Enjoy your food! 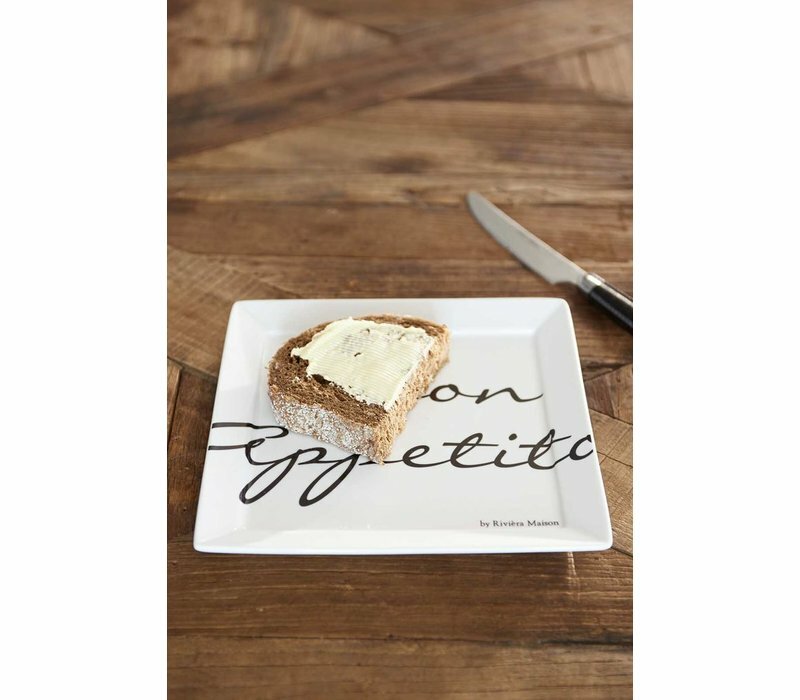 And you definitly will with the Buon Appetito Square Plate 18x18. 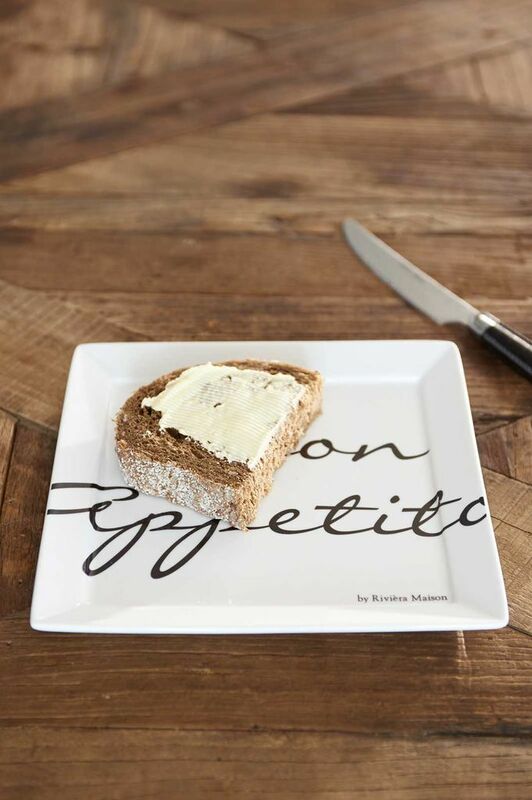 Complete your tableware setting with this stylish, white plate and ‘Buon Appetito’ text on the front. 18cm width, 2cm height, 18cm length. Material: porcelin.